This will take place on August 27th. We need to set up in the cafeteria at 7:30 am. Clean up will take place at 10:30 am. We will provide bagels, muffins, grapes, strawberries, OJ, coffee, 4 warm dishes, yogurt parfaits? We will need granola, blueberries. Heather Hoxie suggested sending a Google doc to parents to sign up for food. Sandy Gingell will be coming up with a welcome treat for the teachers upon their return. These will take place the first day of school. 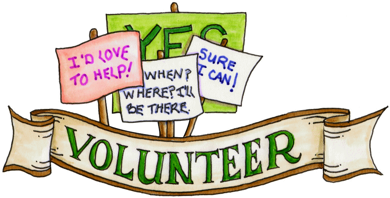 We still need 2 Volunteer coordinators to get this head-started. PTO board members need to be present for questions. September 6: Back To School Picnic—5:30-7:30 pm Sheila Brewer is planning this event and has a co-chair learning the ropes this year, Regina Wipf. Heather Lambert showed the new design and has decided on only T-Shirts and Hoodies this year. All shirts and hoodies will be dark heather gray. Heather will also be getting a longer fitted shirt for ladies. If PTO would like to order early, they may make orders before August 24th.